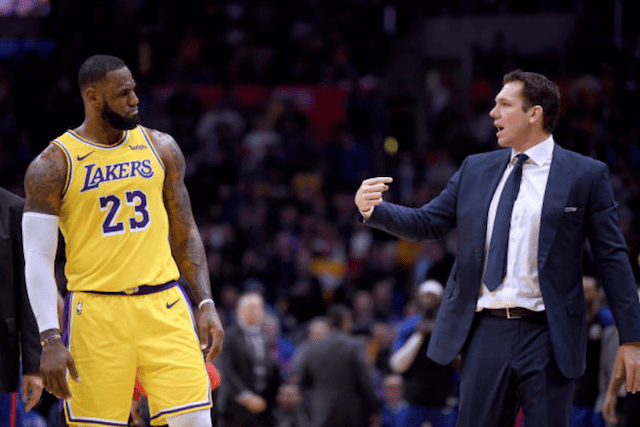 While Luke Walton was entrusted as the head coach to usher the Los Angeles Lakers through a rebuild, the signing of LeBron James brought about early rumblings over his job security. Beyond a stigma attached to James that he can be the root cause behind a coach losing his job, there were some who questioned whether Walton was capable of leading a team with vastly different expectations. Add to it that he was not selected by the current Lakers front office, and there was more reason to wonder about Walton. 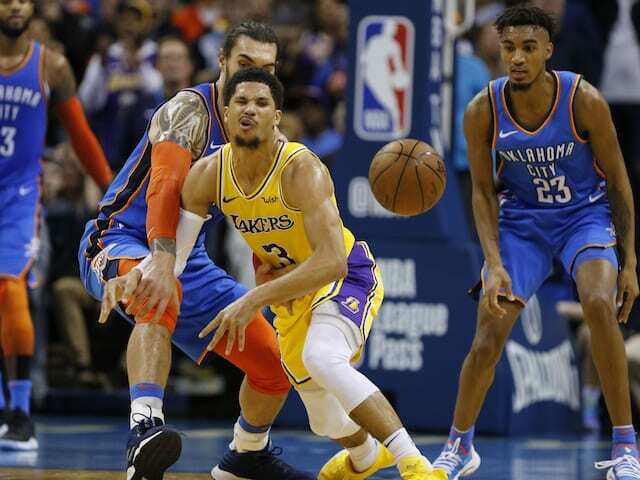 Despite assertions from president of basketball operations Magic Johnson and general manager Rob Pelinka that there would be room for a learning curve, the Lakers’ 2-5 start to the season led to Johnson admonishing Walton in a meeting. Johnson would publicly state Walton’s job was safe for the remainder of the season so long as nothing drastic occurred. Johnson declined to define what would fall under that category. 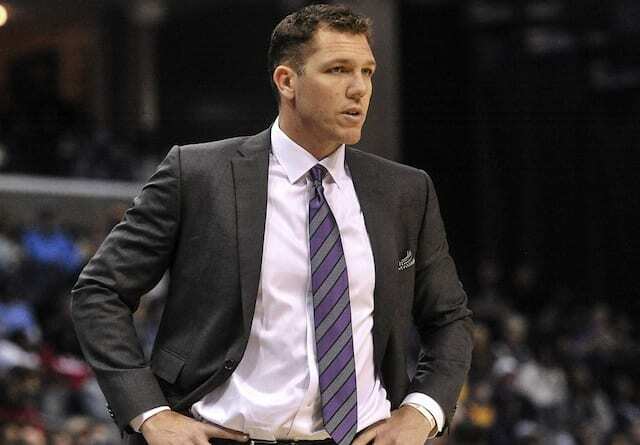 The most prominent name of a potential replacement would be Los Angeles Lakers coach Luke Walton, who has reportedly fallen out of favor of LeBron James and is dealing with reported friction in the Lakers locker room. 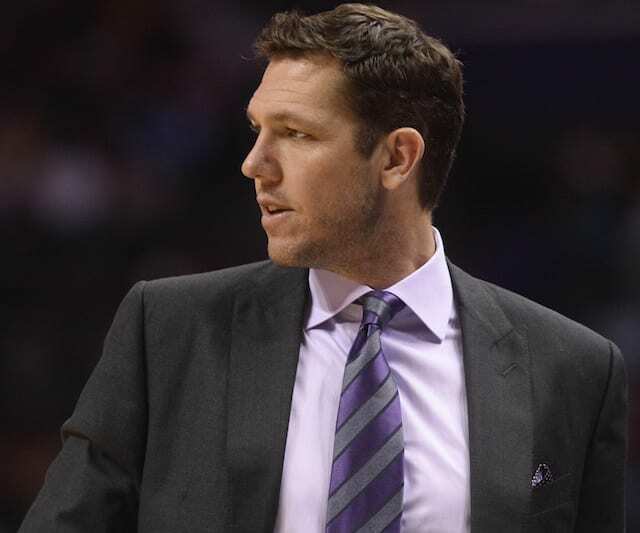 Walton would be a prime candidate for both the open UCLA job and potentially the Arizona job. 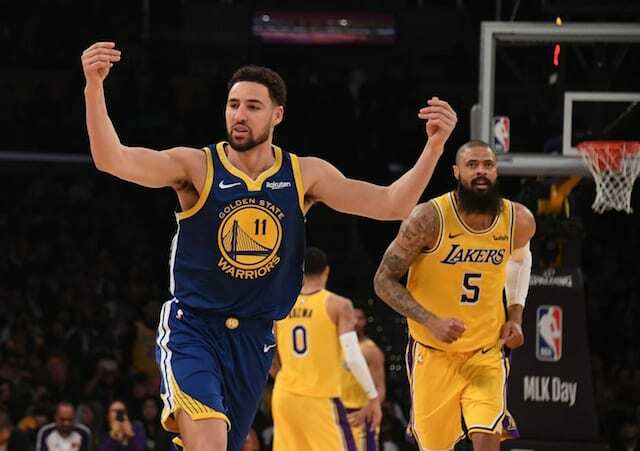 Throughout speculation Walton’s time with the Lakers may be coming to a close, owner Jeanie Buss has regularly given a vote of confidence. Though, when asked if Walton would remain as head coach through the season, Buss deferred the question to Johnson. Not long after it was reported Johnson and Pelinka had a preference to replace Walton with a head coach of their choosing, Jason Kidd was said to be a top candidate.